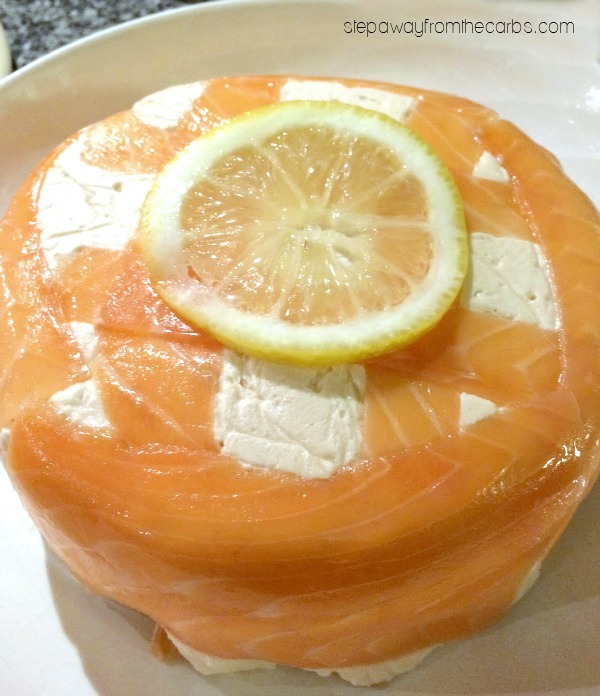 This smoked salmon mousse is a very versatile recipe and ultra low in carbs. This recipe and accompanying photos are courtesy of my splendid friend, Angus Henderson. 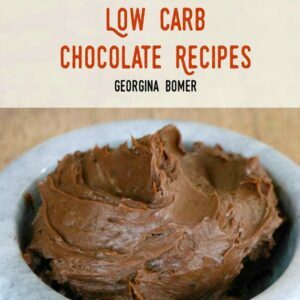 This recipe is super easy to prepare. I prefer to use hot smoked salmon, which is different from cold smoked salmon! If you are unclear on the differences here is a great explanation from The Nibble. However, this recipe also works well with cold smoked salmon, unsmoked cooked salmon, or smoked mackerel. I bet smoked trout would be excellent, too! To make this delicious mousse, add the hot smoked salmon fillet, cream cheese, a dash of lemon juice and some black pepper to a blender. Add some horseradish if you like! Blend until smooth. Test for seasoning and add more lemon juice and/or horseradish as desired. Transfer to a serving bowl and garnish with paprika. 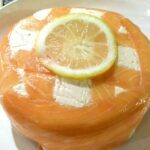 For a fancier presentation, line a dish with plastic wrap and lay out some strips of smoked salmon in whatever design you like. Add the mousse and refrigerate until it firms up. To serve, turn the mousse out onto a plate using the plastic wrap to help transfer it cleanly. Finish with a lemon slice! 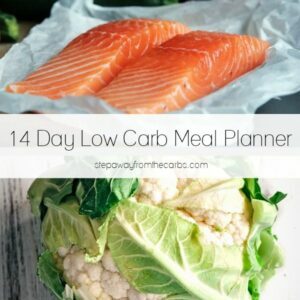 Serve with flax crackers, cucumber sticks, or celery sticks! Add the salmon, cream cheese and black pepper to a blender and blend until smooth. Add lemon juice and horseradish (if using) to taste and blend again. Transfer to a serving bowl and garnish with paprika or strips of cold smoked salmon.